Shoulder pain… it’s experienced by male and female of all ages. It can occur muscles, ligaments or tendons in the shoulder area. Once the shoulder begins hurting, concentration can be difficult. Note: For severe and chronic shoulder pain, consult a doctor for proper diagnosis and treatment. 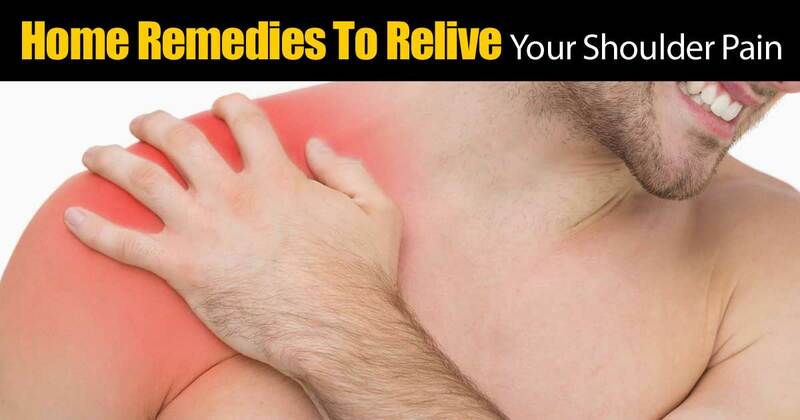 This post details home remedies you can use to help combat shoulder pain. Both cold and hot compresses can be good for your shoulder pain. Another remedy, is using epsom salt which can help improve blood circulation which can help with pain.